Africa is one of the most vulnerable regions, globally, to climate change. Some of the expected impacts include an increase in extreme weather events, increased exposure to water stress, a decrease in rain-fed agriculture in some countries, and the transformation of some 8% of the land surface towards greater aridity. 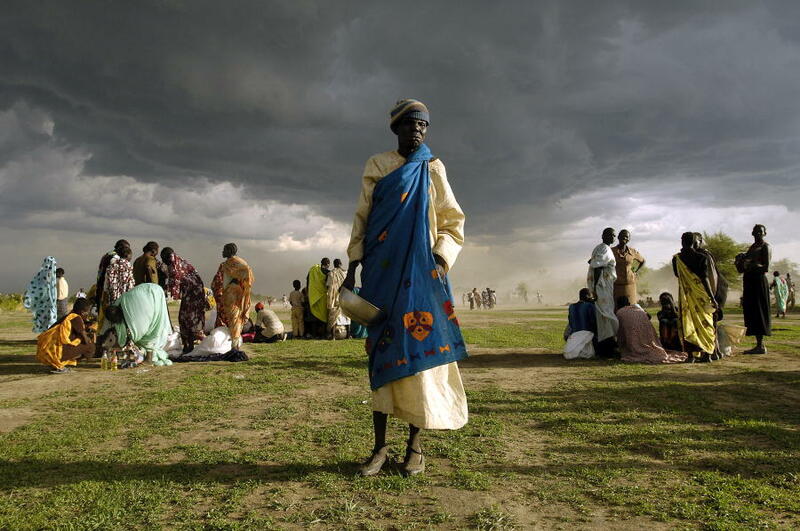 These impacts are superimposed on a wide range of other shocks and stressors that contribute to vulnerability, such as high levels of poverty, food insecurity, health concerns and shocks, weak governance, resource degradation and land grabs to name but a few. Particularly vulnerable to these interlinked changes are small-holder farmers and other rural dwellers who are primarily dependent on land-based activities and ecosystem services for their livelihoods. Understanding the interactions between the multiple drivers of landscape and livelihood change and the impacts of and responses to these changes is fundamental to promoting future sustainability. Much research has already indicated that without transformation in how landscapes are used and managed for livelihood production and human well-being, future pathways do not look hopeful for many small-holder farmers and other rural dwellers, especially in the arid and semi-arid regions of the continent. What are the changes we are observing in landscapes and livelihoods in rural Africa? What are the multiple, interacting socio-economic, political and environmental drivers of these changes? How are these changes impacting well-being amongst different social groupings within rural communities? What are the responses to these changes and what do they mean for future livelihood trajectories? Where responses are potentially maladaptive, what transformations are needed to set livelihoods on more sustainable trajectories give the uncertainty associated with climate change? Where have there been success stories and what are the lessons from these? There are 10 published papers in the special issue so far, and two more in the publication process. These papers cover several thematic areas related broadly to the themes above; six centre on aspects of small-holder farming under new climate risk, considering dimensions of both vulnerability and response; three address the long-term dynamics of livelihood and landscape change and future trajectories; and three (two are still in review) consider natural resource management and governance issues under a changing climate. The papers are spread over nine African countries, including Ghana, Kenya, Malawi, Mozambique, Namibia, Tanzania, South Africa, Zimbabwe, and Zambia. Editors of the special issue include Sheona Shackleton and Dian Spear from ACDI, University of Cape Town; Paul Hebinck from Wageningen University; Chinwe Ifejika Speranza from University of Bern; and Maria Tengö and Vanessa Masterson from the Stockholm Resilience Centre.